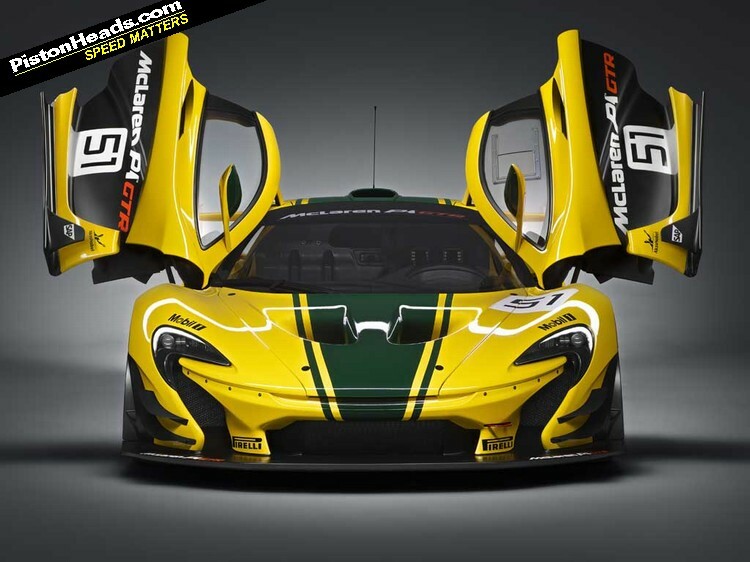 So we're already brought you a fair few details about the forthcoming McLaren Sports Series. But our interview with Mike Flewitt, McLaren's CEO, was far more wide-ranging than that, as he proved happy to discuss pretty much anything we wanted to ask about. In a world where getting the boss of a supercar maker to admit their next car will have four wheels is a challenge, this makes for a very welcome change. 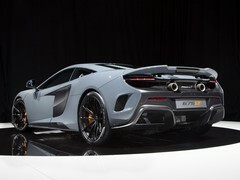 "10 years from now at least half our cars will be hybrids"
With the arrival of the Sports Series the McLaren range will be split into three ranges - with the 625C/ 650S/ 675LT 'Super Series' in the middle and the 'Ultimate Series' at the top. And with the company now having sold every one of the P1 GTR track special it plans to make, the obvious question is what will happen in that range next. "We'll absolutely be doing cars there," Flewitt said, "albeit they won't be in continuous production like the Super Series or Sports Series. Ultimate Series cars will be more specific, very focused products. We will do another ultimate car. Will it be faster? It will be different - it may well be faster, but we haven't defined that at this stage. When we developed P1 it was a dedicated road and track car, which is why it has a dedicated track setting that's actually illegal to use on the road. But we still had customers asking us to go another step forward - which led to the P1 GTR, not shackled by road car homologation. It's had a great response - we honestly didn't know how many we'd sell, and I think it might well be that the next ultimate series car is another track car." 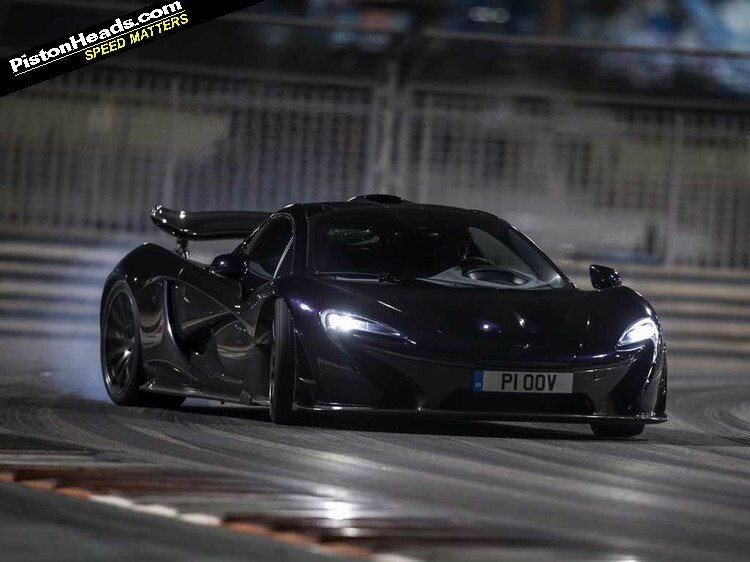 So what about another road-legal successor to the P1? 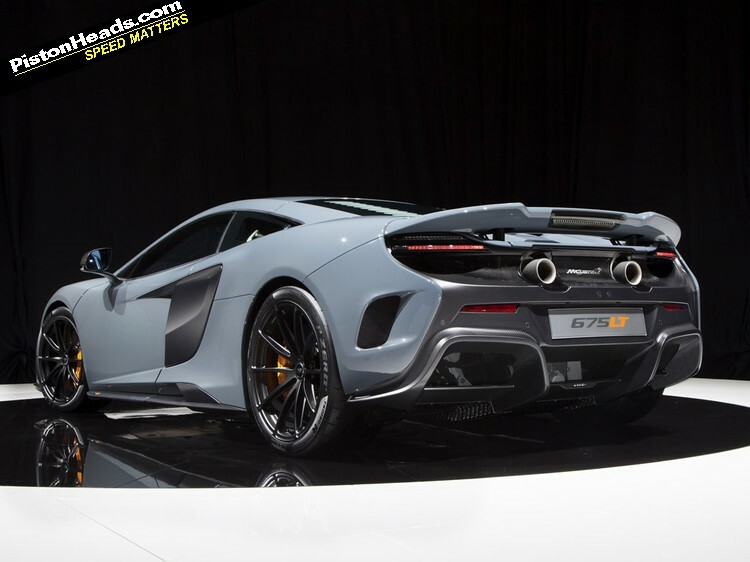 Surely McLaren isn't going to vacate this ultra-rarefied part of the market. Flewitt is quick to reassure - but warns there may be a wait. "We will do a car like that, but I think a P1 replacement - or next step - is 10 years or so away. P1 for us was a 2013 car, so I'd say early 2020s. But it definitely won't be 'P1 and a bit', it's going to have to be another significant technology step and that will influence the timing of when that car comes along. It needs to demonstrate something, probably significantly more advanced aero, and I there will be big developments in hybrid technology and battery capacity. It would be great to get more weight out of it, too. And I wouldn't bet against it being faster, of course. Not necessarily, because the F1 has a faster top speed than the P1 of course, priorities changed there. But I can't see a world where this part of the market loses its appetite for more performance." The experience of engineering the electrical side of the P1's powertrain means McLaren is also in a strong position to offer performance hybrid systems on its regular, something made enabled by the falling prices of carbon as McLaren gets bigger. "World prices have come down, but our volume leverage has also gone up, so we've had a double benefit," explains Flewitt, "plus we're working very hard on the manufacturing technology with carbon, traditionally there's a lot of waste - only about 60 per cent of the carbon you buy ends up in a car. But if you can edge that up it becomes a lot more efficient." And cheaper hybrids? They're coming, says Flewitt, "I'd struggle to give you a date right now, but we will definitely see it coming down. I would say that 10 years from now at least half our cars will be hybrids, I don't see any other way of meeting the demands around emissions." And given that, on McLaren's targets, the Sports Series will make up more than half of annual production, that tacitly confirms that electrons are likely to help power anything larger or more expensive. 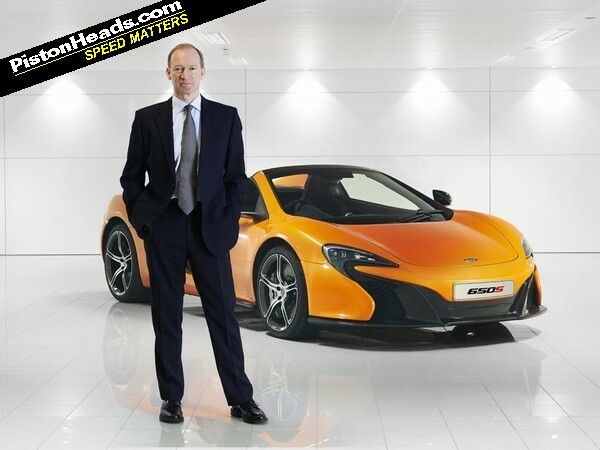 Of course, hybrid systems add weight - which is where Flewitt sees one of McLaren's biggest challenges of the future lying. "I'd always like to see more weight coming out of the cars," he says, "I can't see us getting away from a power race, but it would be really cool to be in a weight race as well. Actually I think we'd be winning it right now - the 675 Long Tail comes in at 1,230kg, which is staggering when you think that even the Cayman GT4 is 1,340kg. And we're nearly 150kg lighter with the Long Tail to the [Ferrari] 488. That really pays off in every sense, it makes the car more efficient, it makes it handle better, it translates into the whole driving experience." 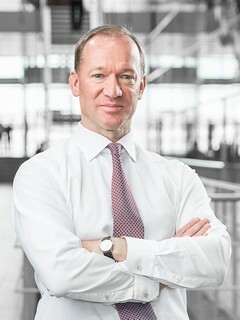 Flewitt is the most enjoyable sort of car industry executive, straight talking and direct, happy to engage and not hiding behind marketing speak. 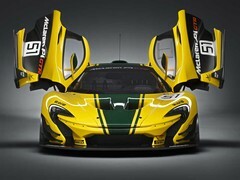 With McLaren's volumes scheduled to double in the next coupe of years, the company's future looks to be in good hands. Good to see someone with his head screwed on is leading Mclaren. Sounds like they are heading in the right direction, Although all this 570S/S50S/670LT sports series business is confusing me a bit. They have come a long way in a short space of time just hope they get rid of the Russian doll system of all cars slightly bigger/faster based on same structure they prob needed to do this to get started but I,m sure range woulkd be better with some choice 2 plus 2 etc. You keep saying that he said a lot, but it doesn't read as though he said that much. The linked story above about the Sports Series contained more of what he told us specifically about that car in the same interview; this is kind of a round-up of the rest of the stuff. Hope that makes sense - read the earlier Sports Series story here.